Product categories of Braid Rope, we are specialized manufacturers from China, Braid Rope, Diamond Braid Rope suppliers/factory, wholesale high-quality products of Knitted Braid Rope R & D and manufacturing, we have the perfect after-sales service and technical support. Look forward to your cooperation! Braid rope include Diamond Braid Rope, Double Braid Rope, Solid Braid Rope and Hollow Braid Rope. Diamond braid rope, where the strands - usually 8, 12, 16, 24 or 32 strands for the products we're discussing - are braided in over and under patterns. Double braided rope is simply a diamond braided rope with another diamond braided rope braided over it. The over braid may be made of the same or different fiber as the diamond braided rope core. 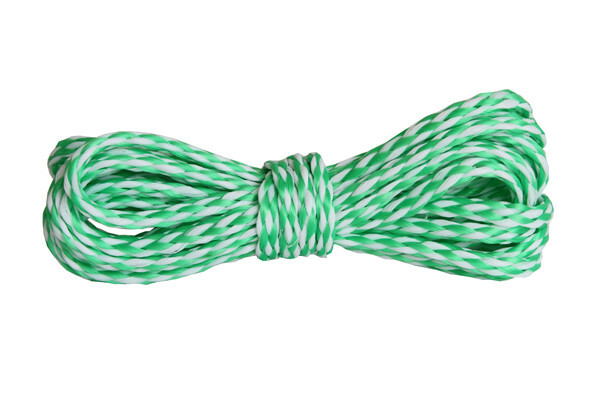 In solid braided rope, the strands all travel the same direction, clockwise or counter clockwise, and alternate between forming the outside of the rope and the interior of the rope. 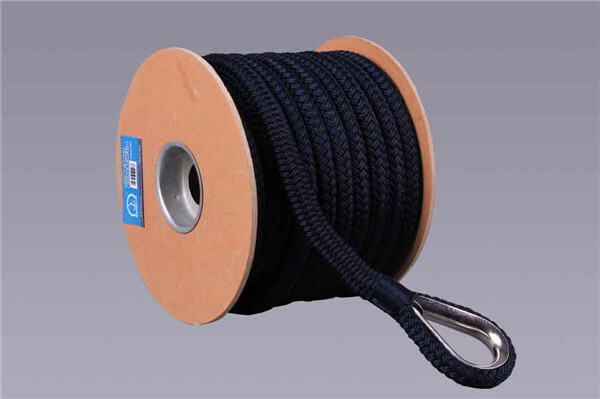 This construction is popular for general purpose utility rope but rare in specialized high performance line. As a locked stitch constructed rope with a smooth appearance and small vertical picks, it is extremely strong and cannot be unraveled, even when cut. It is one of the sturdiest types of rope, but cannot be spliced. Hollow braid rope is an easily spliced cord of a diamond braid construction; most common in nylon or polypropylene. Constructed of 8, 12 or 16 strands, hollow braided rope is the same as the diamond braided rope on the surface .Because it does not have a core, it makes it easy to splice. Hollow braided rope is braided into a circular pattern with half of the strands going clockwise and the other half going counter clockwise. The strands can interlock with either twill or plain weave. It is used widely in industry, business and construction and for residential use.